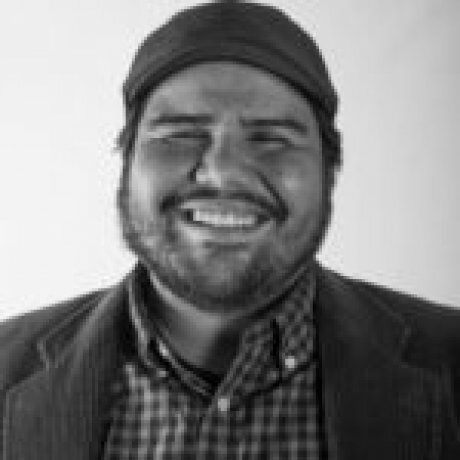 Richie Marrufo received his Bachelor of Arts in English and American Literature and is proceeding with his Master’s degree in with an emphasis on Multicultural Literature from The University of Texas at El Paso. An English instructor at El Paso Community College, Marrufo is also the Project Director for the Barbed Wire Open Mic Series (BWOMS). BWOMS has provided performance space for poets, musicians, artists and thinkers since 2007. The mission is to provide performance space for the people in the El Paso/Juarez area, and it has won awards as the Best Open Mic in Texas. Marrufo, himself a spokenword poet and emcee, has also won El Paso Community College’s Literary Fiesta Community Spirit Award.